We are a leading Exporter of nitrile rubber gaskets, silicone rubber gasket, waterproofing membranes, extruded gaskets, neoprene gaskets and silicone gaskets from Mumbai, India. Nitrile Rubber Gaskets to its clients. With the wide-ranging processing capabilities, the company is able to make close tolerance rubber gaskets quickly and effectively. 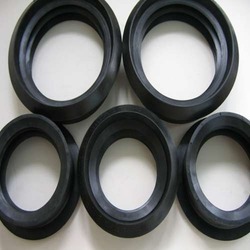 These nitrile rubber gaskets are made of high quality raw material. A rubber gasket is a mechanical seal that fills the space between two mating surfaces, generally to prevent leakage from or into the joined objects while under compression. 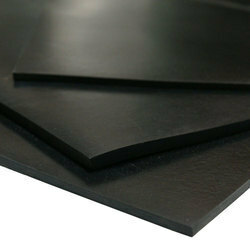 We offer high quality of Silicon Rubber Gaskets. 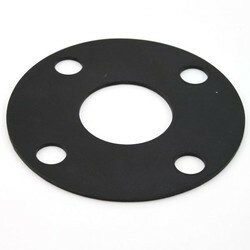 These Silicon Rubber Gaskets are manufactured using the best raw materials and are available in different sizes. We are the prominent manufacturers of a wide range of Waterproofing Membranes to our respected clients. Our ranges of these products are fabricated using high-quality materials that are procured from reputed and certified vendors of the industry. These products are widely used in various industrial applications and gives complete protection from adhesion and UV rays. We are among the leading names in the industry for manufacturing and exporting Extruded Gaskets. The offered products are made from high grade materials and are used in instruments, automobiles and civil engineering sites. They are made available in a wide assortment of sizes and colors for meeting the variegated demands of the customers. We are leading manufacturer supplier of high quality Neoprene Gaskets. Neoprene Gaskets (neoprene seals and neoprene washers) for a wide range of industries across the country. We are committed to our promise of providing our customers with neoprene gaskets that have been accurately cut to the tightest tolerance and delivered with the quickest turnaround in the industry. As per the variegated requirements of our clients, we are offering a broad collection of Silicone Gaskets that is widely suited for any sealing application; the offered gasket is made by using high-quality silicone advance techniques as per the market norms. Our organization is offering Neoprene Sheet to our clients. 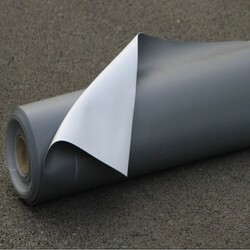 For fabrication of this sheet, experts have utilized an excellent quality Neoprene. Neoprene is highly efficient chemical compound. 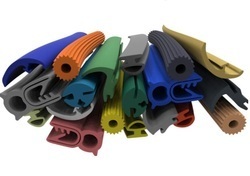 We provide a wide array of Rubber Extrusion Profiles that has some unique attributes. Our products are highly noticed in the market, used in the construction process of ventilators. These products are precisely manufactured by our talented personnel who are aware of the best technology. We have set a benchmark in the industry for manufacturing and exporting Sponge Rubber Gaskets to our revered patrons. The offered gaskets are made from high-grade sponge rubber in the sophisticated manufacturing facility. 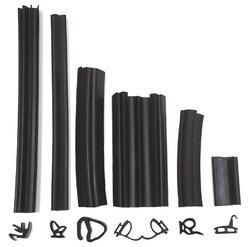 We are among the distinguished names in the industry for manufacturing and supplying EPDM Rubber Cord. The offered rubber cord has earned us loads of profits and appreciation. 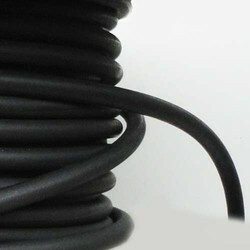 This cord is made from high-grade raw materials sourced from a reputed vendor base. It is resistant to abrasion, thermal expansion, and high pressure. This cord is used in railways and electrical panels. We are the prominent manufacturers of a wide range of Self Adhesive Waterproofing Membranes to our respected clients. Our ranges of these products are fabricated using high-quality materials that are procured from reputed and certified vendors of the industry. These products are widely used in various industrial applications.